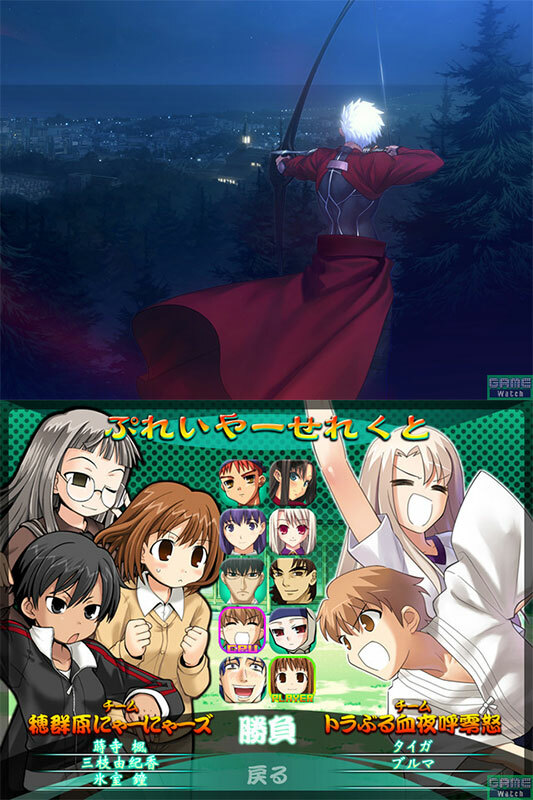 A visual novel allowing players to choose different options to progress through the game at certain points. 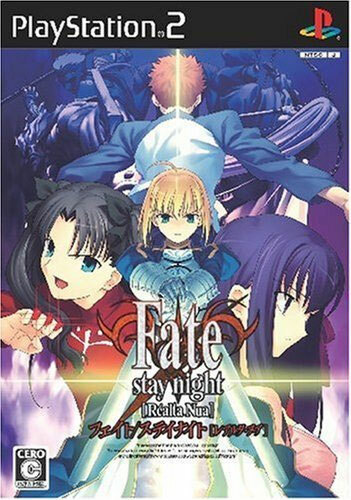 Popular enough to lead to a manga series and also some sound fight fests for both the PS2 and PSP. Second hand. Cero C: 15 and over. PS2 game complete with registration card. 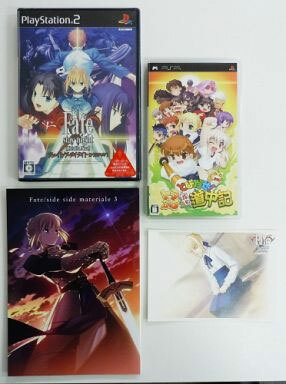 Also comes with PSP game "Tobidase! Trouble Hanafuda Douchuuki." Comes in clear plastic game holder.